TIP: DURING JULY AND AUGUST THE MUSEUM CAN BE VISITED ONLY WITH PRIOR ANNOUNCEMENT. 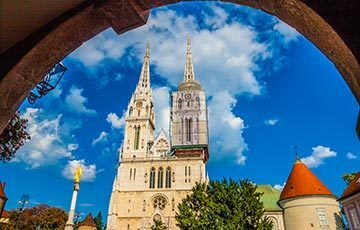 PLEASE SCHEDULE YOUR TOUR IN ADVANCE AS THE TOUR INCLUDES A VISIT TO ZAGREB SYNAGOGUE. Jewish Museum Zagreb is one of the latest museums in Zagreb. It holds an exceptional collection of sacral art. 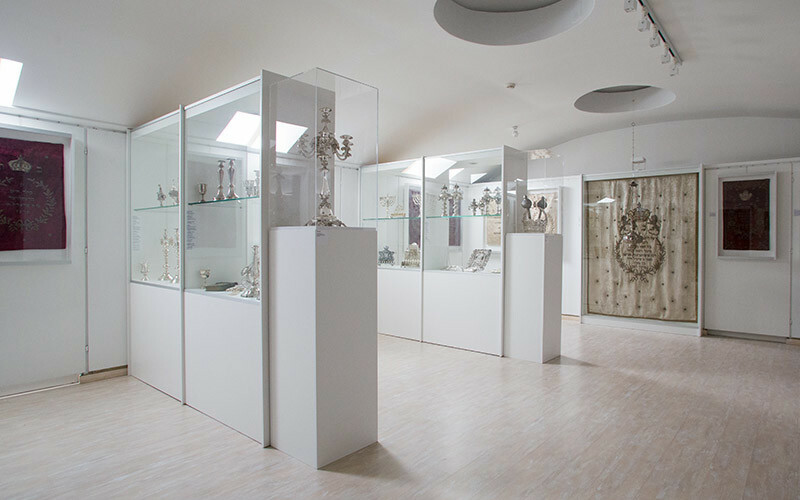 As a matter of fact, the museum holds around 150 exhibits which witness the Croatian Jewish community rich spiritual life since 1806. The community collected these artefacts for decades and most of them are sacral objects, preserved within Jewish families. 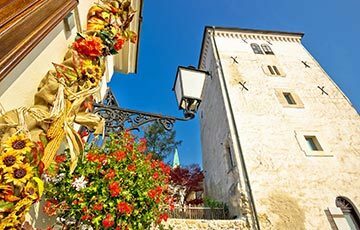 Not only do they present their rich historical heritage, but also their cultural, art and economic contributions to society. 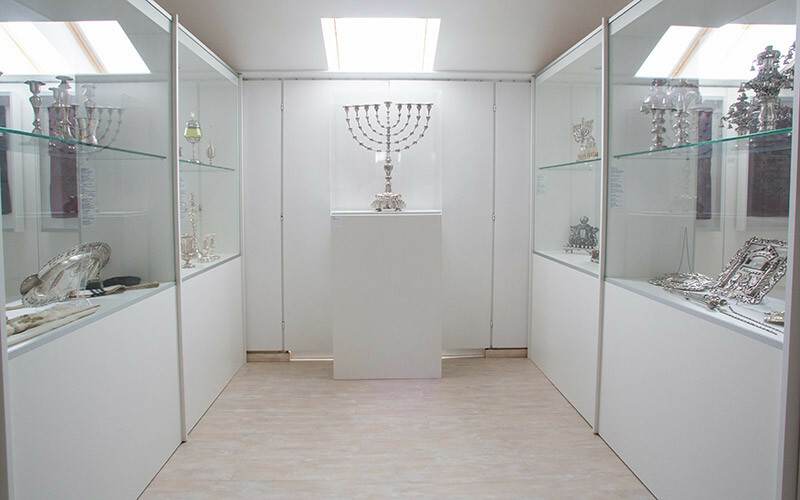 Both the Jewish Museum and community are continually collecting and preserving historical and Holocaust objects. They hope they will get to display it in a much larger museum in the future. Please schedule your visit in advance. 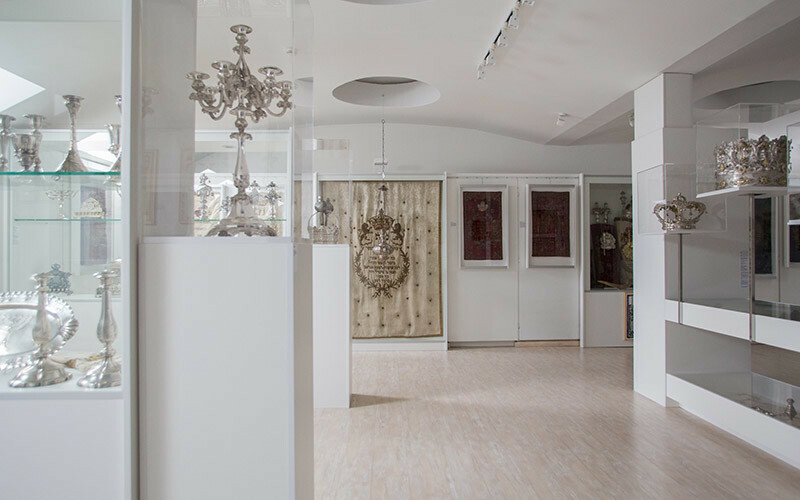 What can you see and do at the Jewish Museum in Zagreb? The museum holds some pretty extraordinary and very valuable items. 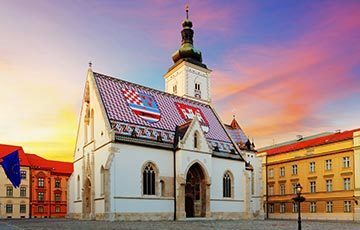 You will get to witness the existence of the Croatian Jewish community through its 210 years history. For example, a large 18th century Keter Tora Crowne from Padova Italy. A work of art by Anzola Scarabella da Este. Or an old Arba’ah Turim from Venice, dated 1564-1567. 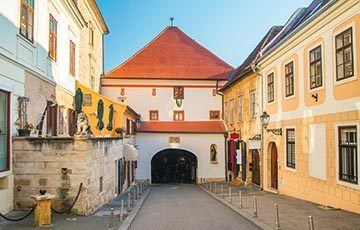 How to get to the Jewish Museum Zagreb? The museum is located close to Ban Jelačić Square. 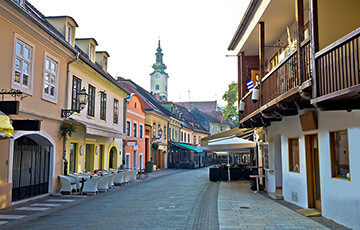 Easily accessible on foot, some 5 minutes walking distance in Palmotićeva Street on the premises of the Jewish community of Zagreb.